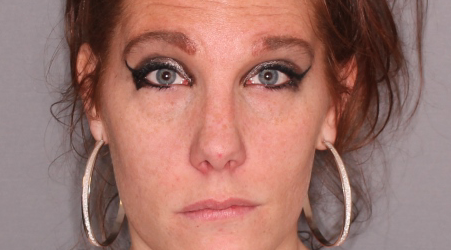 On Saturday at 6:22 pm the Town of Seneca Falls Police Department arrested Jennifer A. Poplaski, 31, of Rochester, following a complaint of an intoxicated subject. At about 6:00 pm an employee at a local business called reporting an intoxicated female who was in the store, now slumped over the wheel of her vehicle. Upon arrival, police located Poplaski who reported driving to the business. 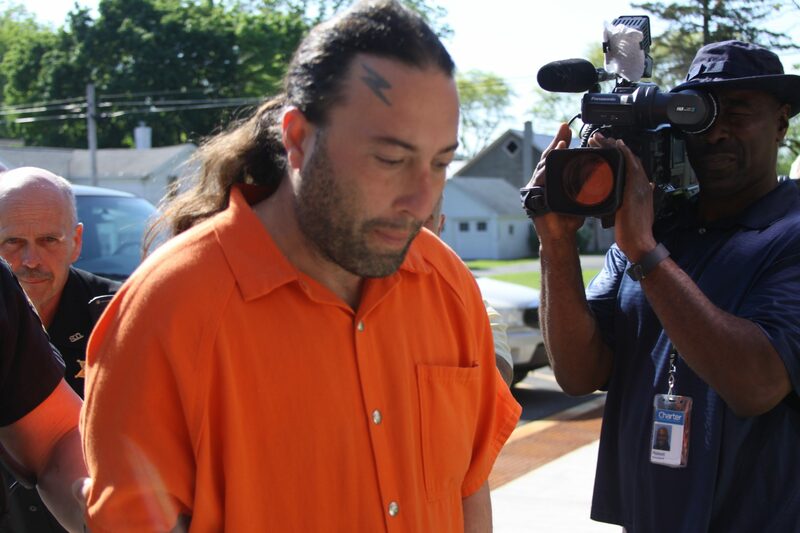 Following the investigation it was determined that Poplaski was operating the motor vehicle while intoxicated. She was charged with driving while intoxicated and driving with a BAC of 0.08 percent or more, which are both misdemeanors. Poplaski was processed and released on tickets.